Not as much content on Financial Services this year as in years gone by, but a good slide on "are we in a bubble"? If we are then she doesn't think it is as bad as it was in 2000! 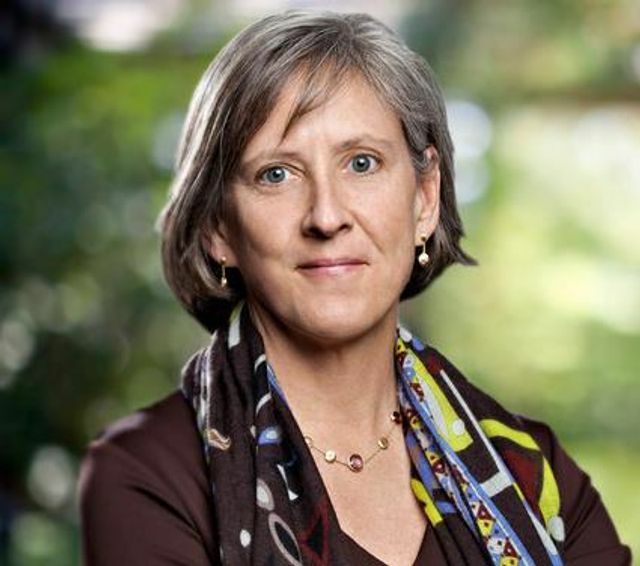 Mary Meeker, a partner at VC firm KPCB and one of the legendary observers of the Internet industry, is presenting her annual outlook on the industry this morning at Code Conference put on by Re/code. Here data gives deep insights into the state of the technology industry that’s useful for investors, founders, journalists…just about anyone who cares about tech.